Here we are in 2014, where Internet-famous cats are a thing and their public appearances generate the type of hysteria once reserved for presidents and popes. 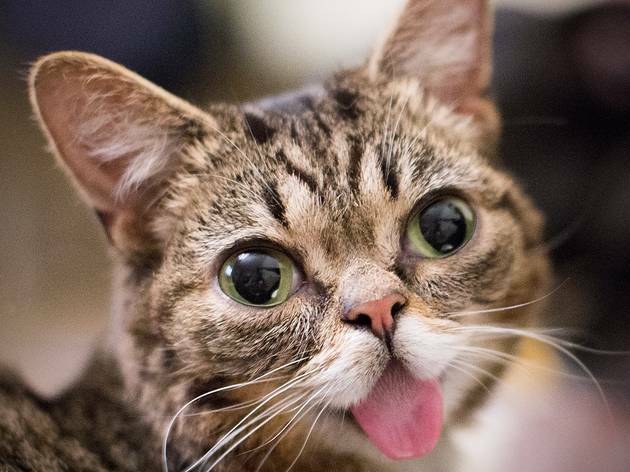 But we're willing to set any cynicism aside for perma-kitten Lil Bub, who'll be appearing at Adopt & Shop Culver City (4235 Sepulveda Blvd) for a meet and greet. The stumpy, cutely dopey tabby will be available for autographs, photo ops and kisses, eternally lolling tongue and all. There will only be 50 tickets available, and all proceeds benefit NKLA and Lil Bub's Big Fund at the ASPCA. 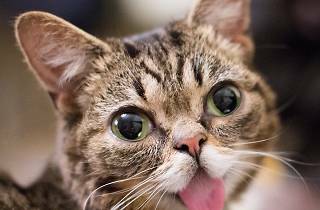 If you can't swing a ticket for the meet and greet, catch Lil Bub the following day at the LA Feline Film Festival.